Previous position at VT: Postdoctoral Fellow, 2007-11. Ph.D. 2007 University of Pittsburgh, Mathematics. M.S. 2002 Universita di Milano, Milan, Italy, Mathematics. B.S. 1998 Bilkent University, Ankara, Turkey, Mathematics. 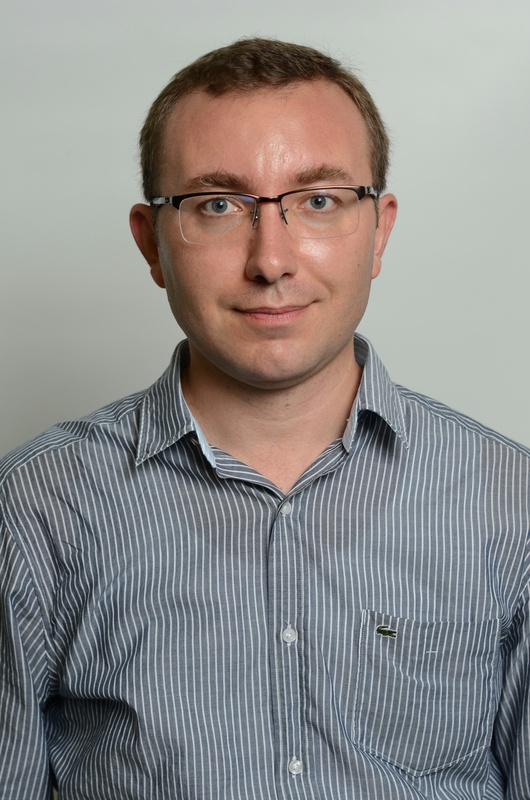 For a detailed description of Baris' professional experiences and recent research activities as a Bioinformatics Scientist, please see his Curriculum Vitae and go to his Profile in LinkedIn. Hancioglu, B., and Tyson, J. J. (2012). A mathematical model of mitotic exit in budding yeast: the role of Polo kinase. PLoS One 7:e30810. Hancioglu, B. and Tyson, J. J. (2009). Dynamics of mitotic exit. J. Critical Care 24(3):e22-e23. Hancioglu, B., Clermont, G., and Swigon, D. (2007). Ensemble models for human immune response to influenza A virus infection. J. Critical Care 22(4):339-340. Hancioglu, B. (2007). Mathematical modeling of virus dynamics in immunology. Ph.D. Dissertation, University of Pittsburgh. Hancioglu, B., Swigon, D., and Clermont, G. (2007). A Dynamical model of human immune response to influenza A virus infection. J. Theor. Biol. 246:70-86. Hancioglu, B., Clermont, G., and Swigon, D. (2006). A dynamical model of influenza A virus infection: clinical and epidemiological relevance. J. Critical Care 21(4):355. Baris' hobbies are traveling, soccer, chess, reading and hiking.